Just for the convenience of cooking, there a new tool to make your food easier. The innovations of the kitchen tools are focused on making easier, less hassle, food cooking for us. The newest tool we are to offer this year is Air Fryer. This is an improved deep fryer. An Air fryer, (yes, you read it right, air fryer) is a cooking took that needs no oil, meaning no fat, but hot AIR to fry food. Unlike our traditional deep fryer that needs oil, like gallons of oil to fry a whole chicken or turkey but with Air Fryer all we need is air. It should be healthier for those who are health conscious and on a diet. The hot air which can be adjusted manually or set it up automatically can heat up to 200 °C / 400 °F at a high speed enough to cook food like chicken wings, potato fries, chips, and fillet and creates a crisp on the layer of the fried food. Inside the cooking chamber, the hot air circulates and cooked food inside. An exhaust fan is placed at the top of the cooking chamber to pass the heated air to the food. The air is distributed to the food evenly. The kitchen tool model has a removable tray to placed food for cooking. It looks more like a rice cooker. In some appliance, the food agitator is built in to mix food while it cooks. And because it only uses air to the cooked food, it can be used to create healthier, less fatty foods for health-conscious people. However, it may not be the same taste as that of the foods cooked with oil but it will create less oiled food compared to the traditional deep fryer. And because it is compact, you have to cook food by batch. Why you should have an Air Fryer? The most important thing is that it requires no oil or a little amount to cook. It will produce your food healthier and with less fat. Because it is so simple that it can be very easy to use. There are available programs that are set for cooking food like French fries. The compact size will only take a small space in your kitchen. And that small space may take 10 to 20 minutes of cooking. Preparing food will be fast and convenient especially when you are in a hurry and you don’t have to watch it while cooking so you can do other things or multi-tasking. Because there are easy-to-set features, the food will not burn. All detachable parts of the kitchen tool are washable and dishwasher safe. This kitchen innovation is new and offers convenience for frying food. 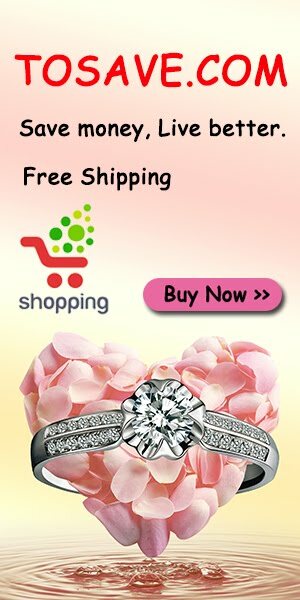 It is more convenient because it can be set up automatically and makes food healthier. In choosing your Air Fryer, you have to watch for factors like the capacity of the Air Fryer. Consider the number of persons to cook for. You can also look for the size that fits the kitchen space of your apartment or house. 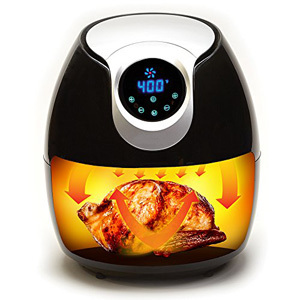 Read more about Air Fryer reviews. So what are you waiting for, grab one and get your food to a healthier level?